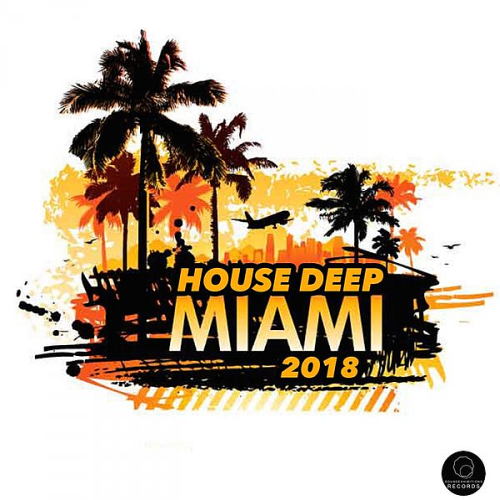 Date: 26.03.2018 | House, Minimal, Downtempo | Tags: Miami 2018, House Deep, Sound-Exhibitions-Records, Nytxpress Musiq, Antonio Esse, Sascha Beek, Klima Project | Download Miami 2018 House Deep (2018) for free. Miami 2018 Nu Funk, House, Deep By Various Artist Official Release Date 2018 From Sound Exhibitions Records! Taste Maker Label Boss Duo Producer Dj Remixer Katiso Molefe Wears hats under his Nytxpress Musiq alias. Experiencing House MuSic In New different Way Makes hot electronic funk , deep and fresh house beats With driving bass line That will leave you tapping your feet, His esteemed label Xcape rhythm Records Continue help break Incredible new music And Quality! With the support of the performers Tony Miloni, Zolee, SoulMetricSystem, Antonio Esse, House Clan the contrast of this selection is filled! Dimensional and deep musical composition Miami 2018.